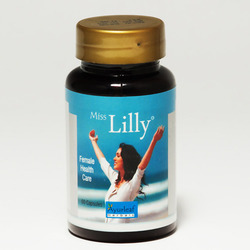 Offering you a complete choice of products which include Stress Relief Capsules such as Stralex Stress Relief Capsules, Herbal Stress Care, Stress Control Herbal Product, Restlaam Capsules and Stress Management Capsules. Normal periods can become irregular when there is stress. There are host of other reasons that make a monthly cycle irregular. 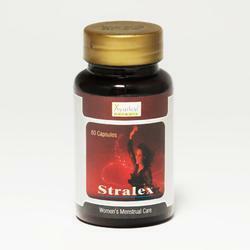 Stralex Ayurvedic Medicine is designed to help women who wish to have freedom from irregular monthly cycle.It contains five herbs that have been used to make this formulation. The herbs are Aloe (Aloe Vera) 200 mg, Lavang (Caryophyllus Aromaticus) 100 mg, Argat ( Claviceps Purpurea) 100 mg, Vans patra ((Bambusa Arundinacea) 50 mg and Gajar beej (Daucus Carota 50 mg. There are immense benefits that can help the women with her monthly cycle.It clears oligomenorrhea, dysmenorrhea, delayed menstrual cycle and obstruction in the monthly cycle. Jatamansi (Nardostachya Jatamansi) 120 mg, Sankhpuspi ( Evolulus Alsinoides) 120 mg, Punarnava (Borhavia Diffusa) 50 mg, Sarpagandha () 10 mg, Kapoor ( Camphora Officenerum) 20 mg. 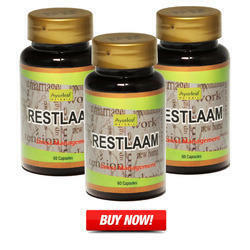 This remedy can also cure insomnia and psychosomatic disorders. 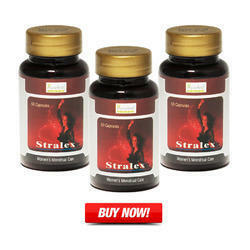 1 or 2 capsules per day as recommended by the physician along with the regular dietand exercise. The diet can be taken as per the dosha chart with the ideal weight depending on the age of the person. 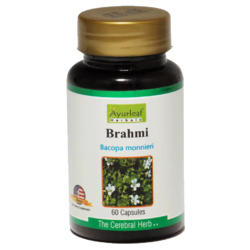 Brahmi is very useful in treatment of nerve related issues that include mental fatigue. In children, it can enhance IQ levels, concentration and behavioral patterns. 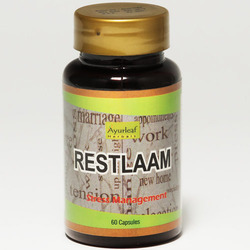 It also promotes clarity of thought and calmness helping improve cognitive performance. It is a sure shot way to heal various ailments. Ayurleaf Brahmi should be taken two capsules once a day before meals for a better effect of the herb. 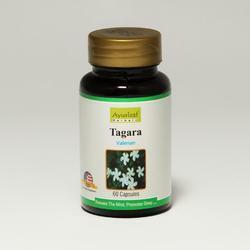 We are wholesale distributors of Tagara, used as stress remedy.